Perfect for carrying or stowing more water, our new 2 liter DuoLock™ SoftBottle™ flexible water bottle's dual-locking cap delivers double the protection for leak-proof confidence. The bottle is conveniently easy to carry, fill, pour, or drink from for versatile hydration. Perfect for carrying or stowing more water, our new 2 liter DuoLock™ SoftBottle™ flexible water bottle&apos;s dual-locking cap delivers double the protection for leak-proof confidence. 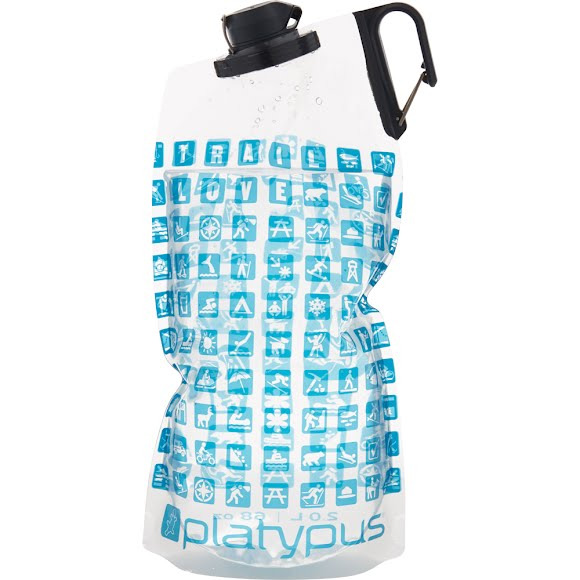 The bottle is conveniently easy to carry, fill, pour, or drink from for versatile hydration.